If you’re looking for a popular Indian restaurant in Wednesbury, then try Kiran's Balti Restaurant. At Kiran's Balti they strive to serve the best and most popular Indian specialties that will enrich your taste-buds. 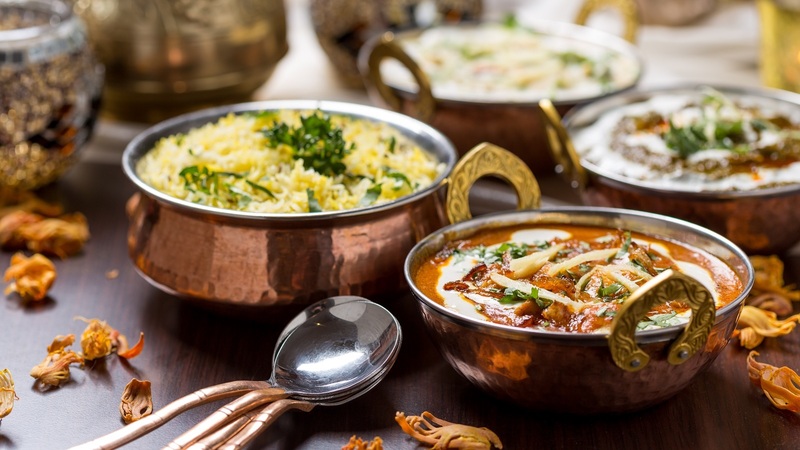 The best part is that they boast of fulfilling the diverse food preference of their customers with an extensive variety of Indian menu options. Each of their Indian recipes are prepared with the best-quality, seasonal, and locally-grown ingredients. They never compromise on the food standard and quality. Book today for a jaw-dropping food experience!